Very nice! 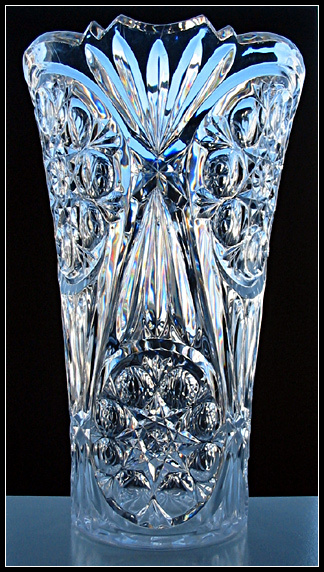 I love the refraction of the light through the crystal; the black background does a lot to enhance the shot. I also like the very simple, tasteful border! I like this image. The glass with the lighting you used, provides for a very interesting and good image. Good job. I like the texture of this photo. I also like the lighting in this photo. Proudly hosted by Sargasso Networks. Current Server Time: 04/26/2019 09:39:49 AM EDT.